The filing parties must be legally separated for at least one year in North Carolina before filing for divorce. 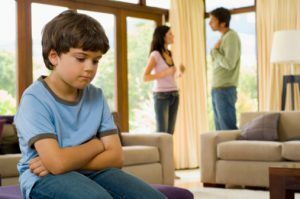 North Carolina recognizes legal separation, provided, that the separation agreement must be in writing and acknowledged by both parties before a certifying officer. This is just one of the pitfalls one may find him/herself without a skilled family law lawyer to advise their best interest. It has been said that no one wins in a divorce case. The Law Firm of John C. Fitzpatrick has been helping the people of Durham for more than a decade. Trust our experience with your case.